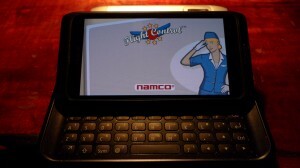 One of the big hit mobile games comes to Ovi Store, the Flight Control, an addictive simulator game for air flights control. Starting today I will be showcasing the best theme out there. 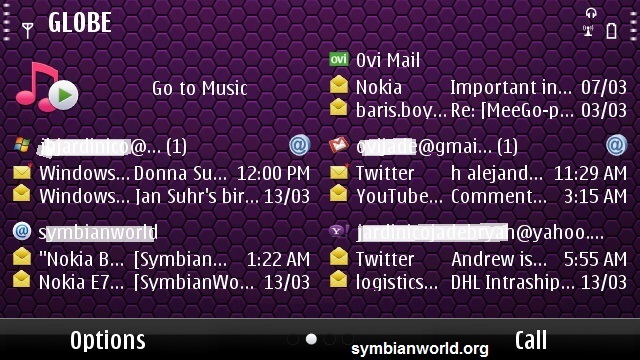 So for the week’s best Symbian theme goes to Vion developed by TheShadow from mobilethemesworld.net . A simple layered background theme with hexagon tiles and violet colour. The theme is best to have in black devices but actually it will just blend with whatever colour of device once you installed it. 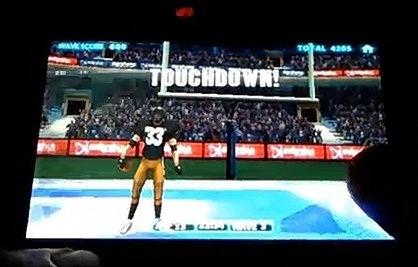 Backbreaker Football is a new game for Symbian^3 devices which offers unique and extreme American style football experience.The game play have high definition graphics and online support for peer score battle that football fans looked for in a mobile game. It also features an accelerometer based game play with enabled control keys that resembles the perfect moves from the said football style. 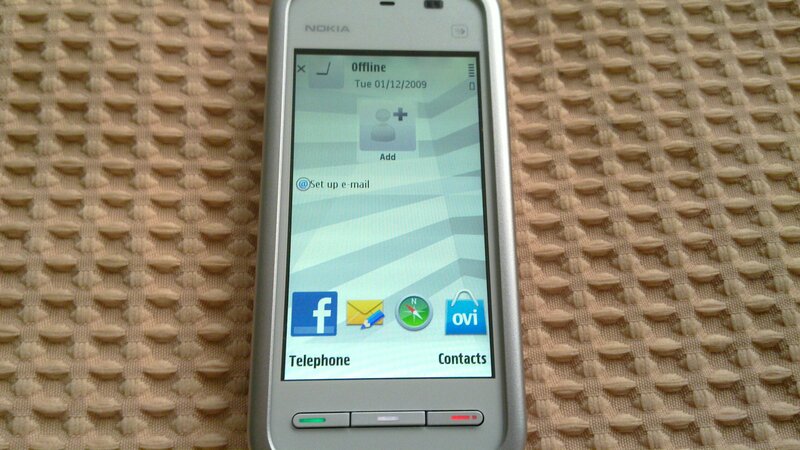 The mighty and affordable Nokia 523x variants got a sweet software update treat from Nokia. 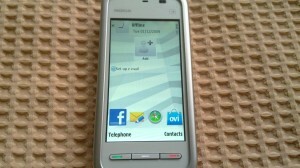 These devices are Nokia 5230, 5235 and 5238, and the version are 40.2.003, 40.8.003 and 40.9.003 respectively.